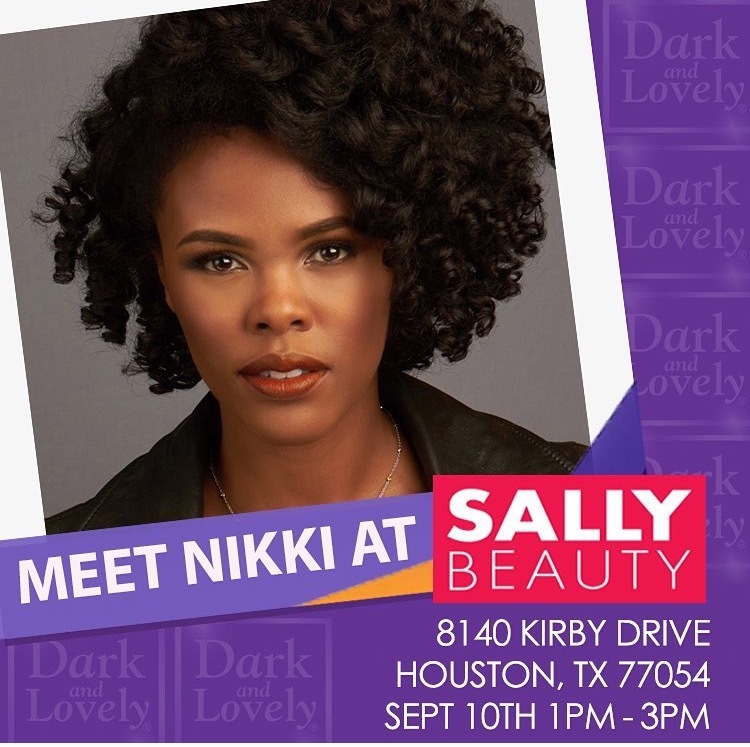 CurlyNikki in Houston This Saturday! Come out and join me and Dark and Lovely at Sally Beauty on Saturday, September 10th, at 1pm. I'll be giving away and signing copies of my new book, 'When Good Hair Goes Bad' and talking all things hair! There will also be free product samples and hair consultations! Be sure to get there early as supplies (and space) are limited! Get all the deets, below!